Do you spend Superbowl Sundays on the couch eating unhealthy snacks, watching guys in better shape than you play football? Is your fridge the only place you’ll ever see a 6-pack? 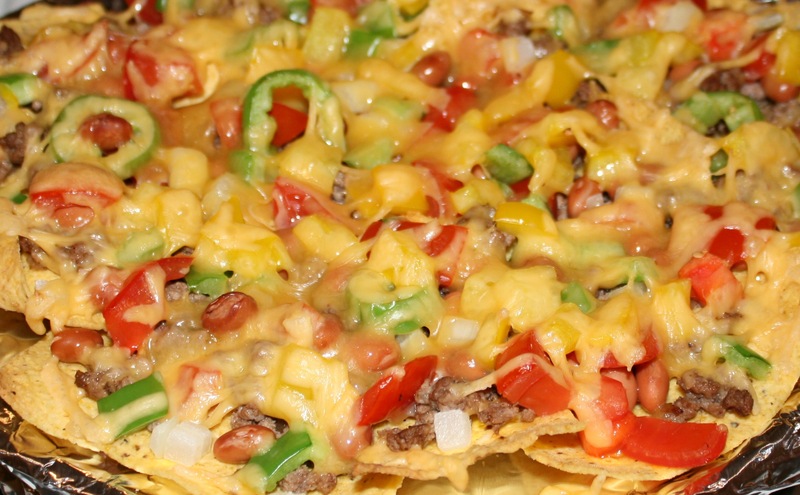 Then try what I think are the best healthiest nachos ever. One Comment on "Make the best nachos ever for Superbowl"